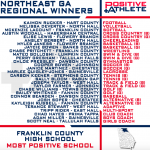 Coed Varsity Wrestling, Girls Varsity Softball · Apr 17 Franklin Named Northeast GA Regional Winner for Most Positive High School! 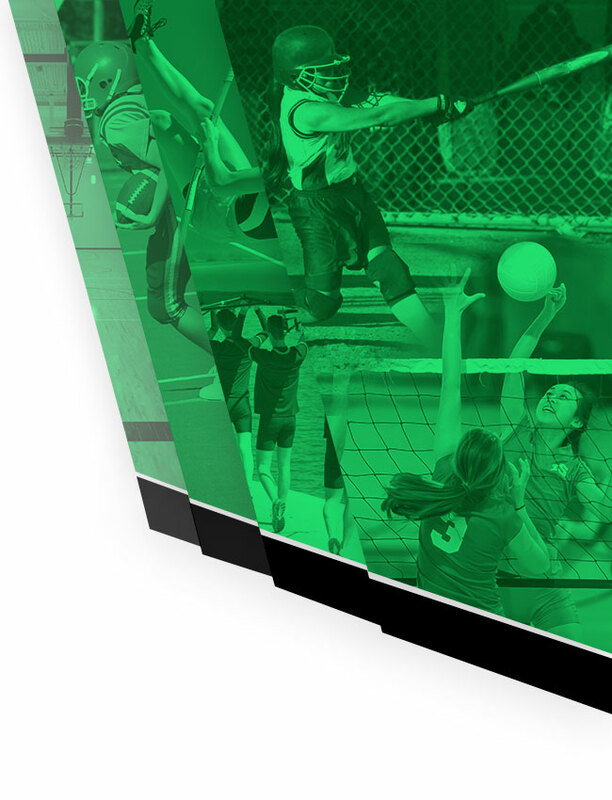 Congratulations to FCHS for being named the Northeast Regional Most Positive High School by Positive Athelte.org. 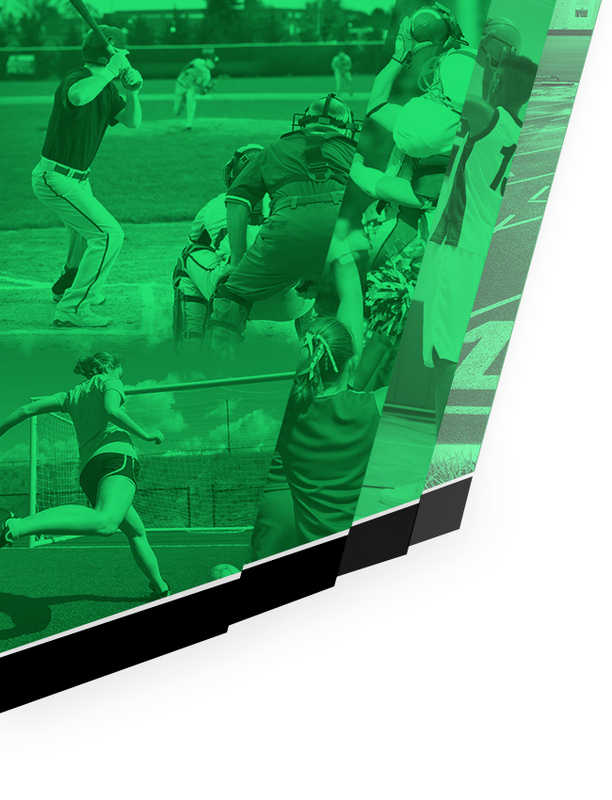 FCHS had Mckenzie LaCount named for Softball and Chase Pritchett name for Wrestling as Northeast GA Regional Winners! Congratulations Mckenzie, Chase and FCHS! 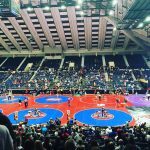 Coed Varsity Wrestling · Feb 14 Chase Pritchett finishes 5th in State at 126 lbs in AAA! After losing a heart breaker in the semifinals Chase finishes strong and places 5th! 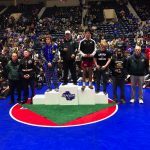 Coed Varsity Wrestling · Feb 14 STATE CHAMPION! Abe Hafez wins 160 lb AAA Title match in last seconds! Congratulations to Abe Hafez who was able to take down his opponent with less that 2 seconds remaining in overtime to win the 160 lb State title in AAA.